Vibrant colour exhibiting perfumed violets and subtle spice. 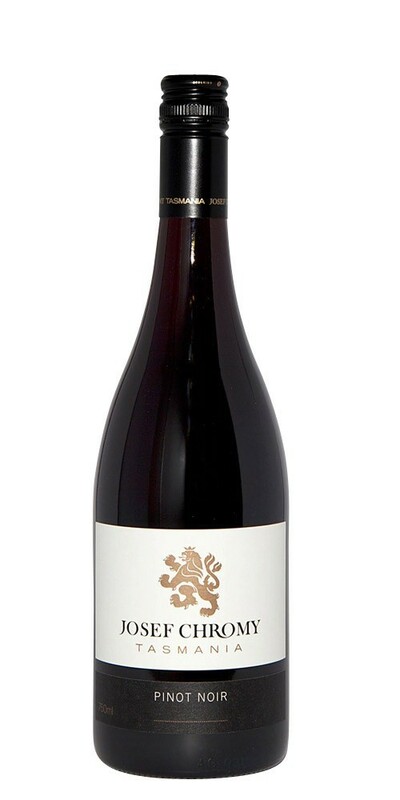 Palate delivers bright primary pinot characters of red cherry and raspberry fruits through to fine tannins of well integrated French Oak. Perfect with Carpaccio and cured meats, spicy dishes, duck and venison.